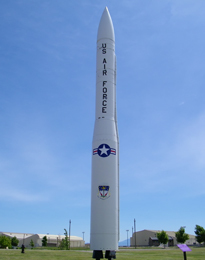 Construction of the Minuteman missile Launch Facilities and Launch Control Centers was managed under the Army, through their (CEBMCO) Corps of Engineers Ballistic Missile Construction Office. The CEBMCO was created in August 1960, specifically to supervise site construction. The goal in the creation of this office was to provide the construction program the uniformity of centralized control with the intention of not placing constraints on the engineers at each of the individual construction sites. Past experience gleaned in building the Titan and Atlas sites, allowed for the engineers to streamline their construction techniques, which benefitted everyone involved in site construction. From the year the Corps of Engineers Ballistic Missile Construction Office was created, it grew quickly over the next six years. From its inception in August 1960, the CEBMCO had a staff of 27, and over the next 6 years that grew to 3000 staff members overseeing 22 projects based in over 17 states. 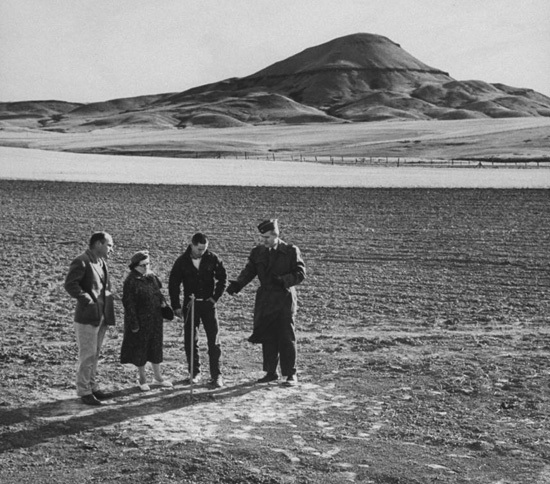 Of interest is the impact the construction of the Minuteman missile fields had on the CEBMCO. 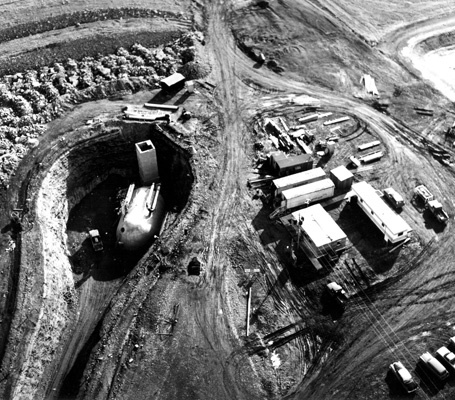 To quote from "To Defend and Deter" By 1961 (based on construction contracts related to the prior Atlas and Titan missile construction) the contractors had already moved 26 million yards of earth and stone, poured more than 3 million yards of concrete and used 764,000 tons of steel. The techniques laid out in constructing the Minuteman Launch Facilities and Launch Control Centers simplified construction a great deal for the engineers. For detailed discussion on how the CEBMCO tackled construction on the Minuteman missile program, please utilize the links listed below.